Director Andreas Nilsson of Biscuit Filmworks and agency Anomaly London team to take us aboard the LNER East Coast London railway. 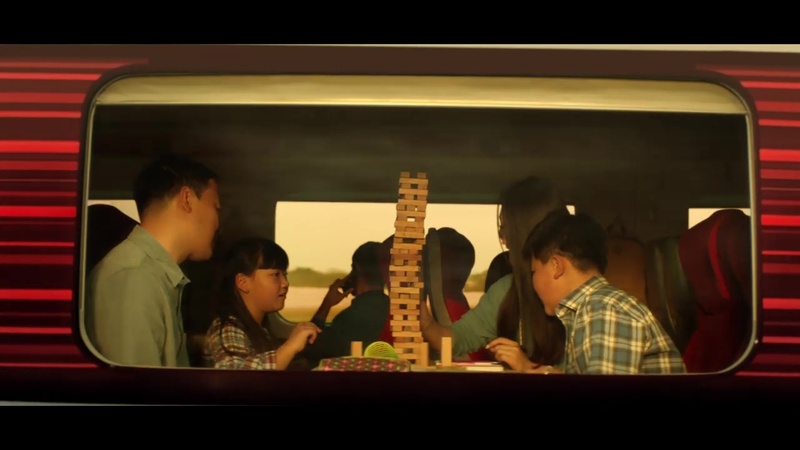 This hero :60 TV spot depicts a series of unexpected characters all flung together on a homeward bound train ride. At the same time both eclectic and relatable, the campaign celebrates the broad tapestry of modern British train travel. Client LNER Agency Anomaly London Oli Beale, executive creative director; Craig Ainsley, creative director; Conrad Swanston, Alex Bingham, creatives; Alen Grebovic, TV producer; Soraya Phipps, assistant TV producer. Production Biscuit Filmworks Andreas Nilsson, director, Kwok Yau, producer. Editorial Cut + Run Ben Campbell, editor; Jo Lewandowska, assistant editor. VFX/Post The Mill Jonathan Wesley, VFX lead; James Beck, postproduction producer. Sound Grand Central Recording Studios Munzie Thind, audio engineer.